Yes, you can have less stress with all your travels! Through conscious practice each time we travel, we now travel much more simply and LOVE to share about all that we have learned. We still experience the initial freak out when it is time to start getting ready., but then we remind ourselves to do the See It and Map It steps first. This helps us stay present with one thing at a time. See it – Take a look at what the trip is about. Then you can gather all the details in one place (see the apps below for help). What is the purpose of the trip? Map it – Make a plan for what you want. This relieves the stress in your body and brain. Why not make a Mind Map for your trip? This makes it fun. Create your spending plan ahead of time. Make the lists for packing as soon as you can. We have shared about our favorite travel planning apps, including Wunderlist and TripIt for making the planning stages so much easier. We pull our general trip list in Wunderlist and then customize it for each new trip. TripIt keeps all the important details together and on the phone. If you have been to our Live Travel Workshop then you have experienced firsthand the goodness we have learned and we are excited to say that we will be sharing our best travel tips for the next 4 weeks so stay tuned for more. We are also holding another live travel workshop on June 19th in Salt Lake City Utah – limited to 9 students so sign up now with your traveling buddy. 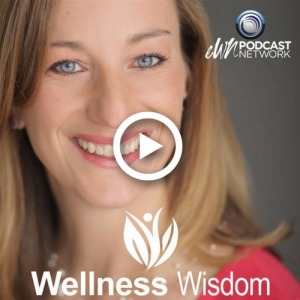 In this episode of Wellness Wisdom Camille Kennard interviews Marla Dee, Professional Organizer at Clear & Simple Organizing. In today’s world we are bombarded with information & stuff! So there is clutter everywhere – on our phones & computers, desktops & countertops, bedrooms & basements, closets & cupboards… We crave being free of the clutter and fantasize about being organized, but it feels impossible. Marla Dee is here to change that. As a professional organizer for 18 years, Marla has seen the pain! Living in chaos has an impact on our physical, mental, and emotional health, and our outside environment is often a reflection of what’s going on inside our minds and our lives. 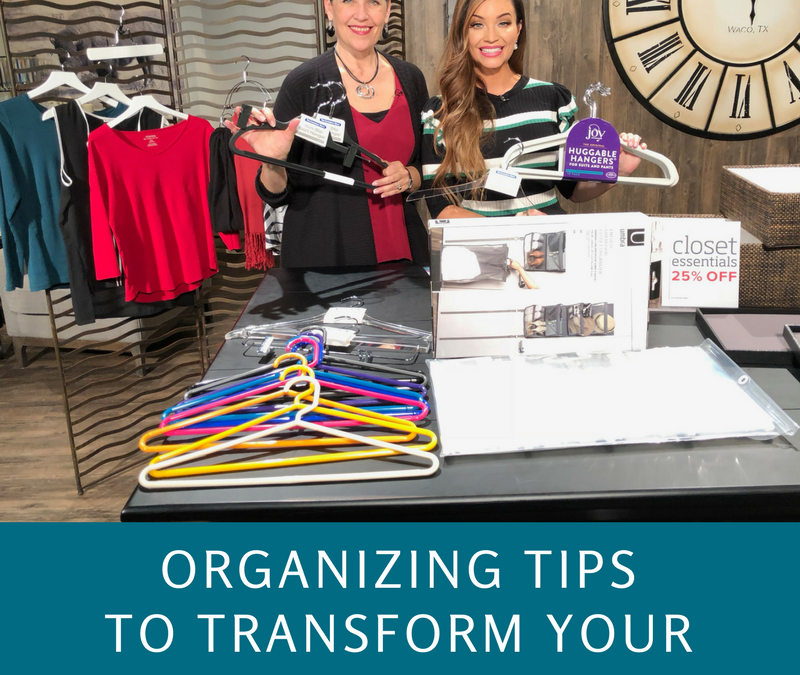 Marla believes that as we clear the clutter in our lives we will be happier, alive, and connected. When we let go of the clutter, we FREE ourselves to possibilities and open space for something new to come in. Marla will share with us Clear and Simple principles that are the foundation of her work including how to see it, map it, and do it. You can create a vision of how you want things to look, feel, and function. She will help us learn how to simplify and set up habits to be more organized and present. The habits piece includes the “keep it up” step in STACKS (sort, toss, assign, contain, keep it up and simplify). 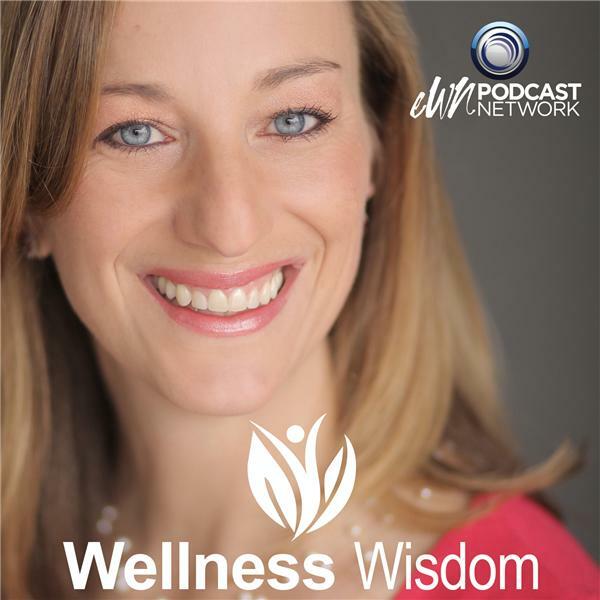 Tune into this episode to learn systems that can help you make shifts in how you care for yourself and your environment. Camille is passionate about supporting people in their health and wellness. Check out her other blogs for inspiration and support. When spring energy hits we feel compelled to clean out & organize! 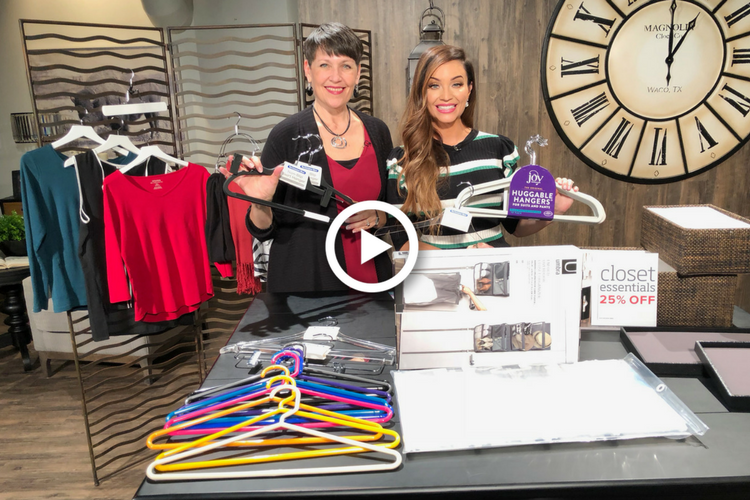 One of the most needed and popular areas to organize is the clothes closet. Today I will share my top tips for making this area fun & functional. The easiest and cheapest closest transformation is getting the same color and type of hanger. Our brains and bodies go to color first. If you have hangers in all the colors of the rainbow, your brain can’t focus on the clothes. Then, along with the same color, choose the same type – all plastic or all wood. The best place to get the hanger you love is The Container Store. They have the largest selection. To make it easy to find the piece of clothing you want, sort them first by color (refer to the tip above) and then by type. The floor is not the place to store your shoes or homeless items. Get them all contained. Put the shoes on shoe shelves. Put the dirty laundry into a hamper. Do not store other stuff in the clothes closet. Containers make the difference between a cluttered closet and a gorgeous closet. Put accessories such as scarves, bags, jewelry and such into their own containers. Remember to label the containers and the shelves so it is easy to find what you need. I want you to get organized and have fun doing it!